Ask us what we can say about Kristi, and we’ll respond that it’s more like what can’t we say about this longtime anchor on the Miami management team. With her confident charm and unflappable composure, KZ has earned the respect of everyone at the restaurant, no matter what their position. 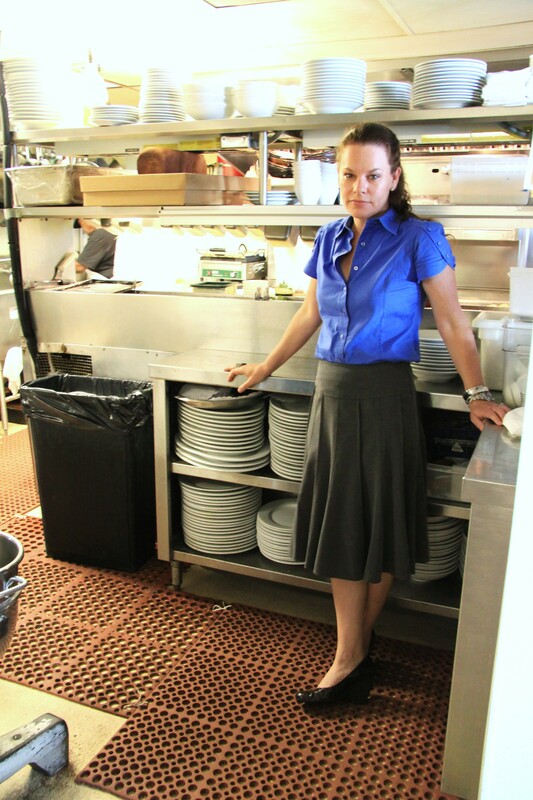 And now, we can add the title of general manager of the Miami restaurant to her list of accomplishments. Congratulations, Kristi!! !